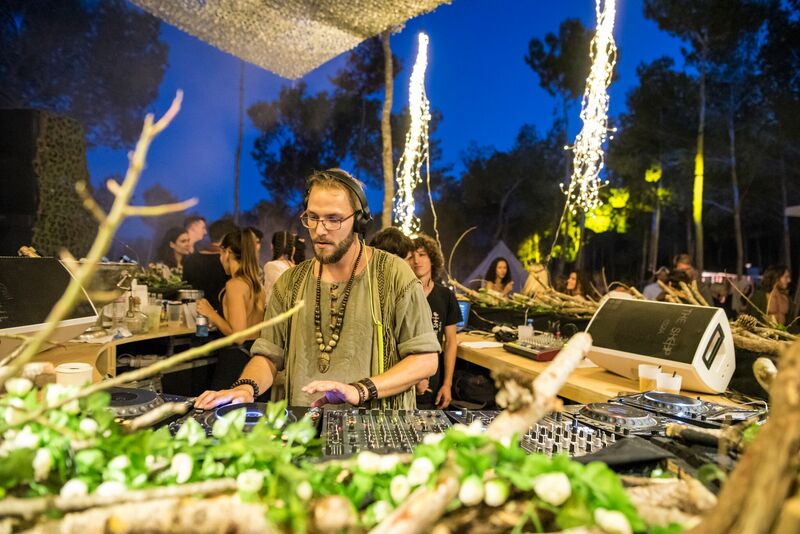 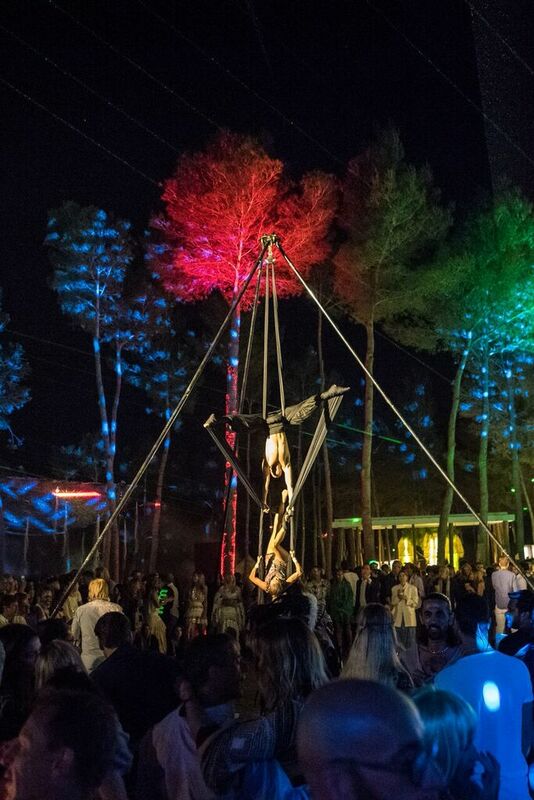 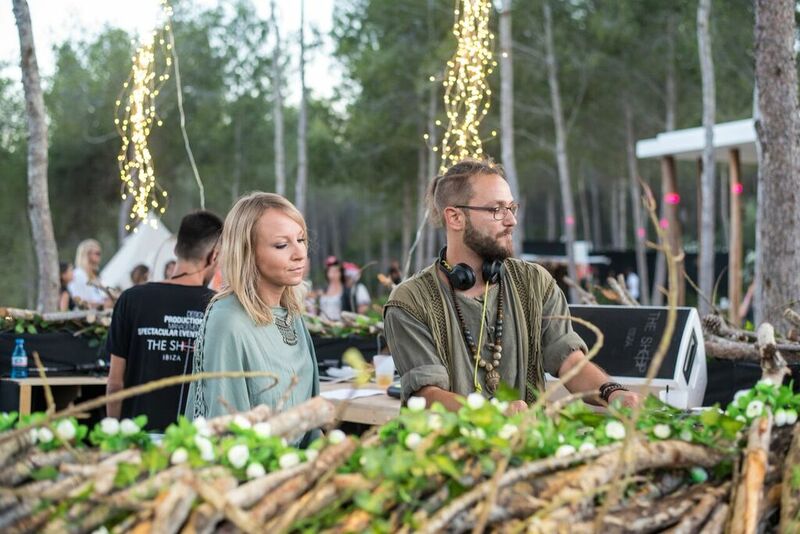 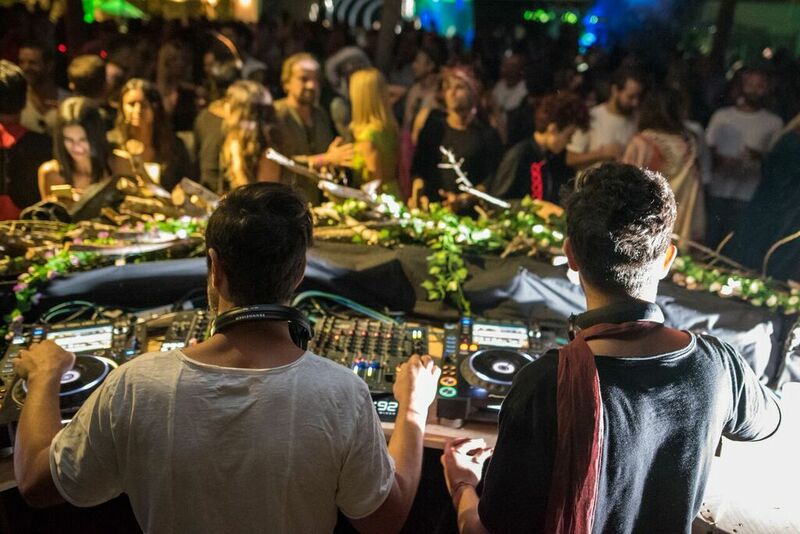 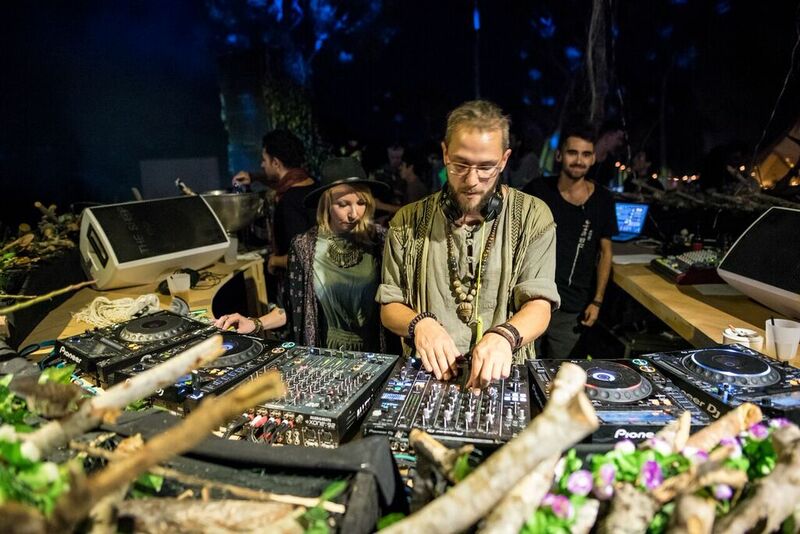 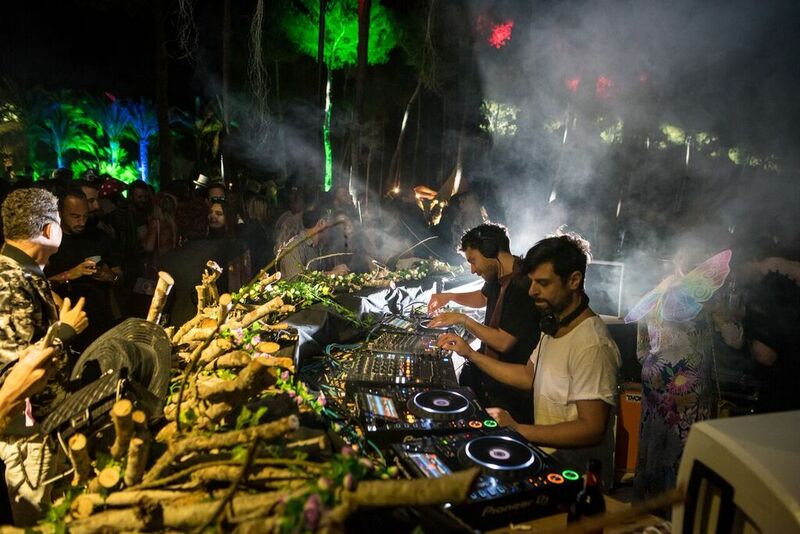 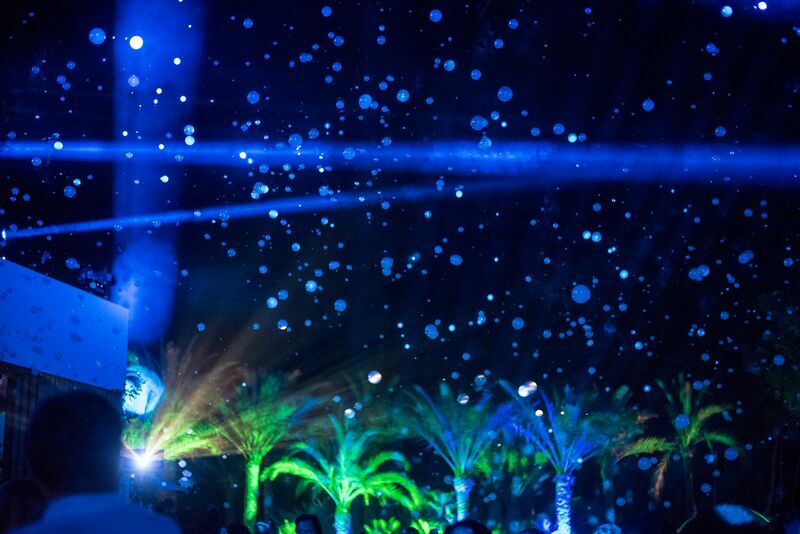 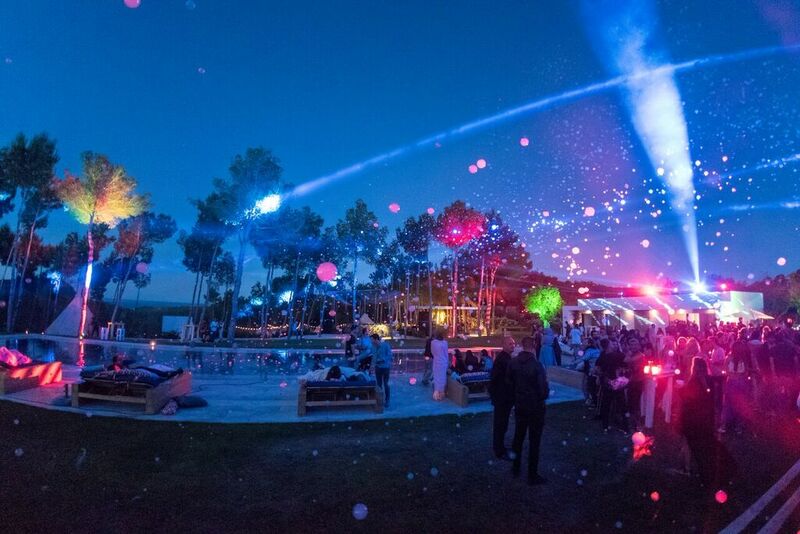 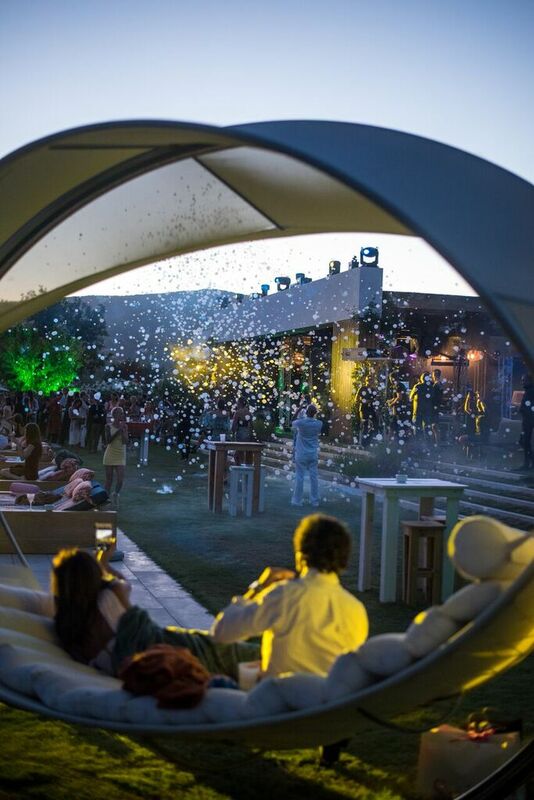 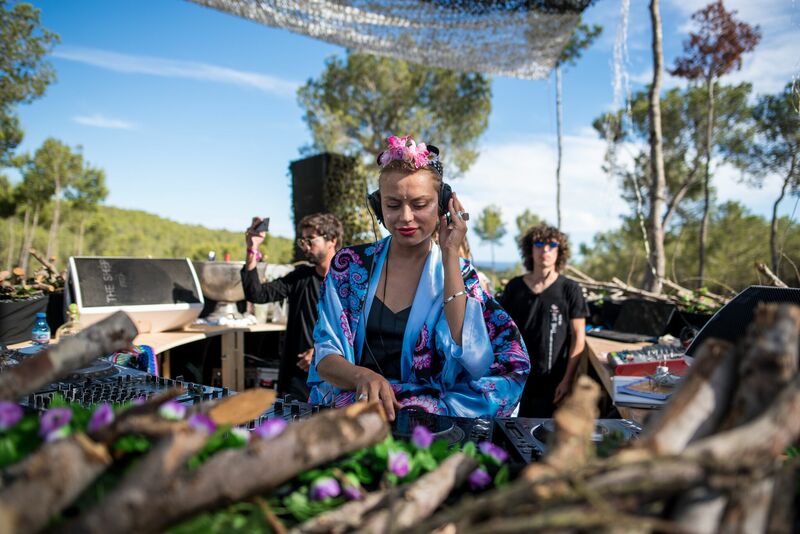 This Ibiza villa party in July was the talk of the town. 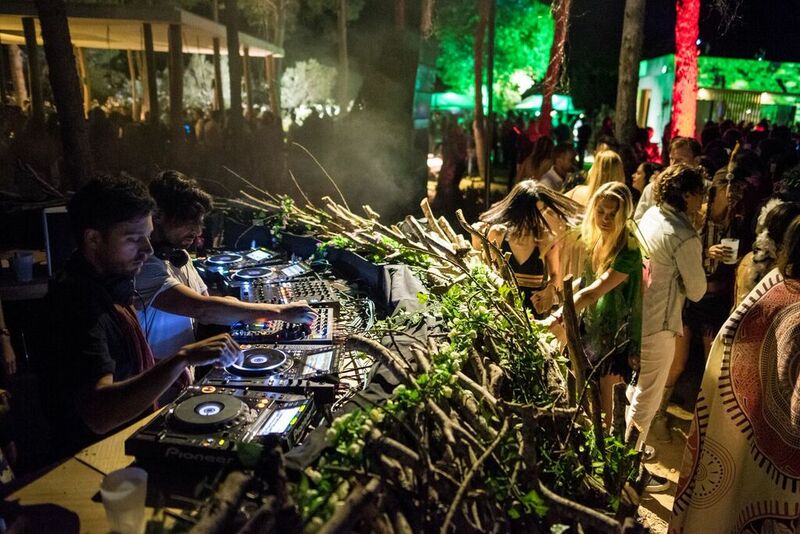 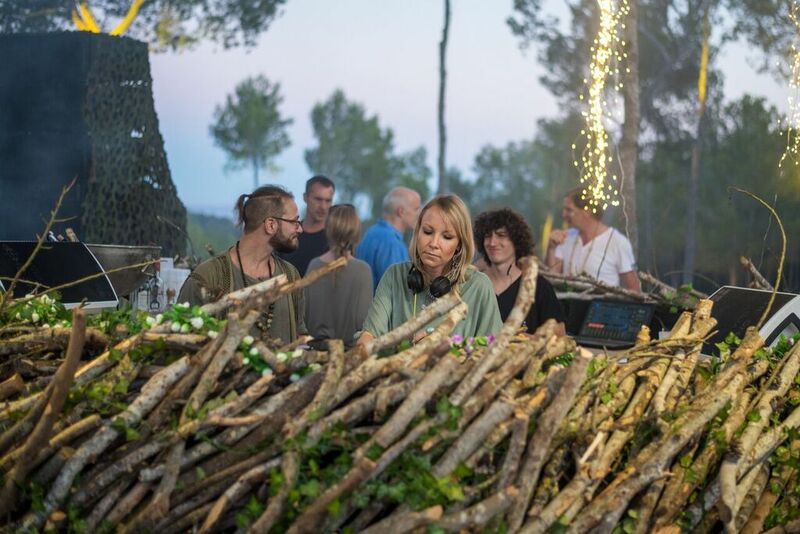 I designed the birds nest dj booth. 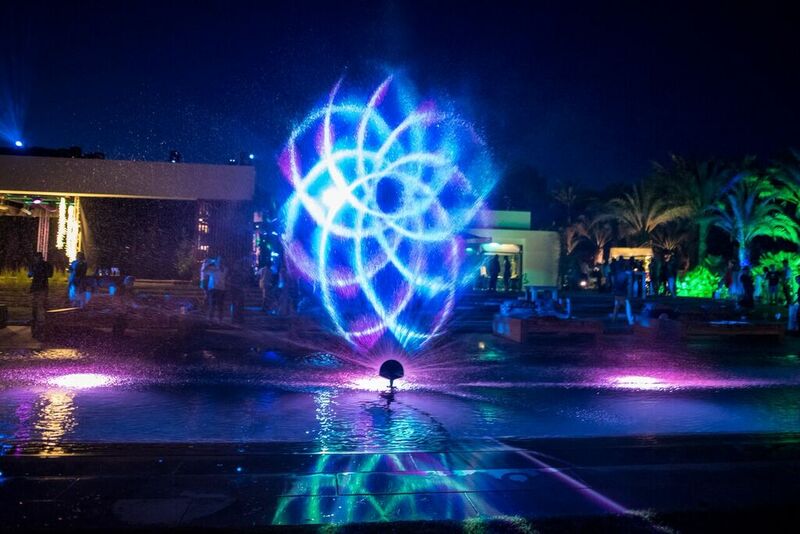 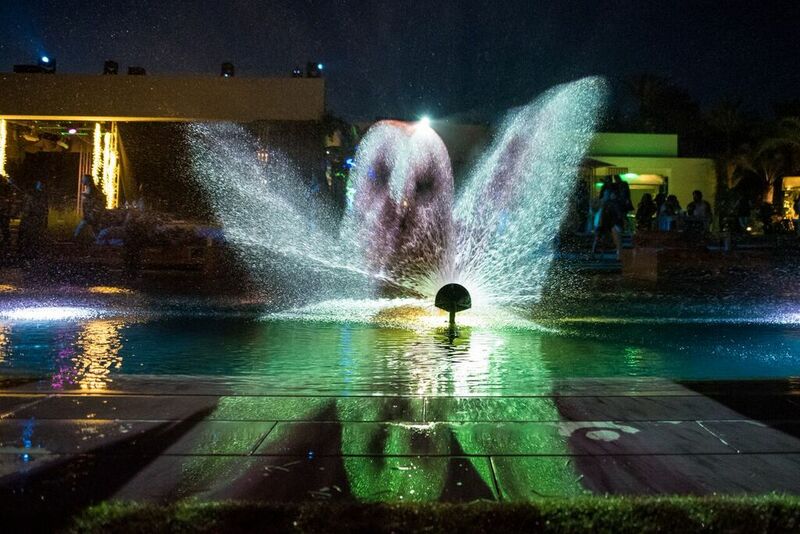 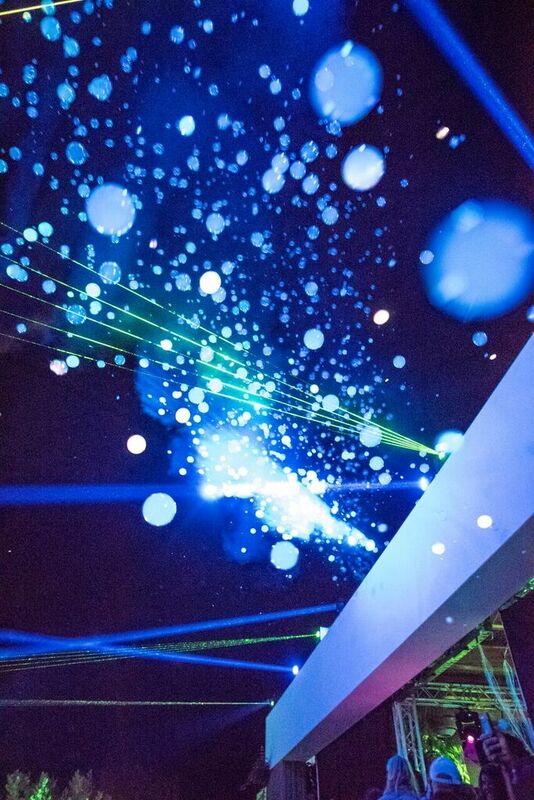 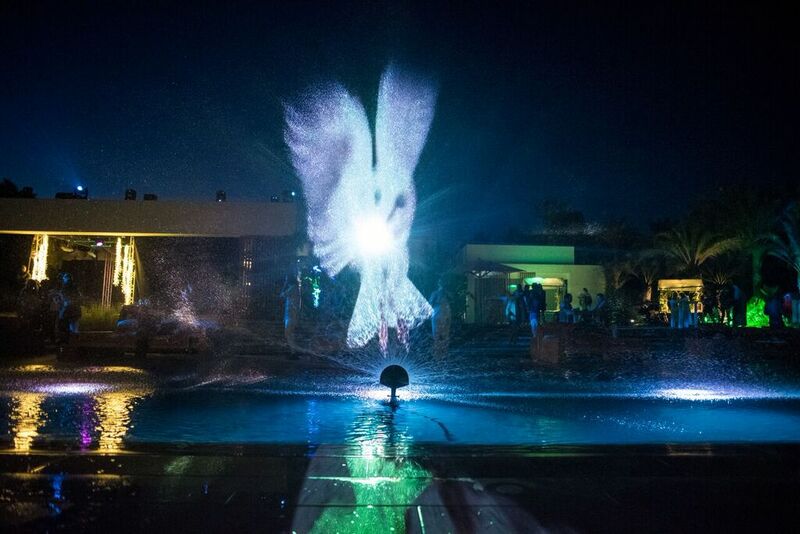 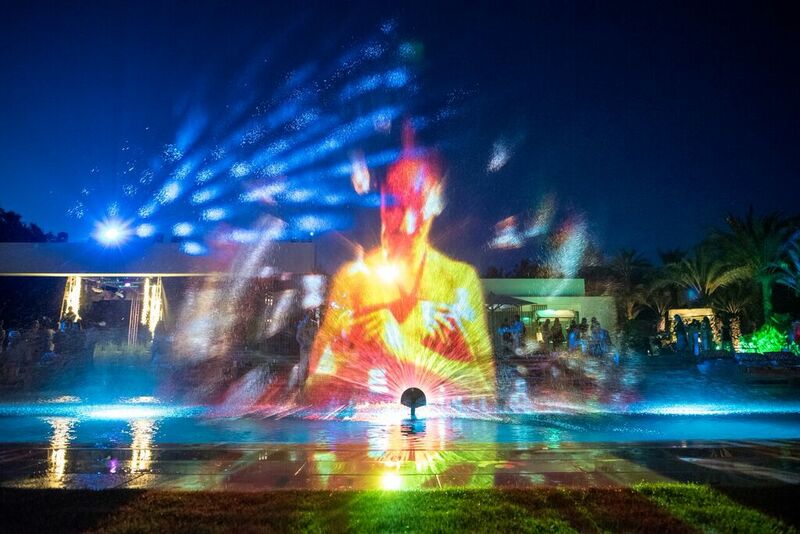 The rest of The Shop Ibiza team created breathtaking visuals using projections onto water spray, smoke bubbles, and sound and lighting to impress and seasoned Ibiza visitor.